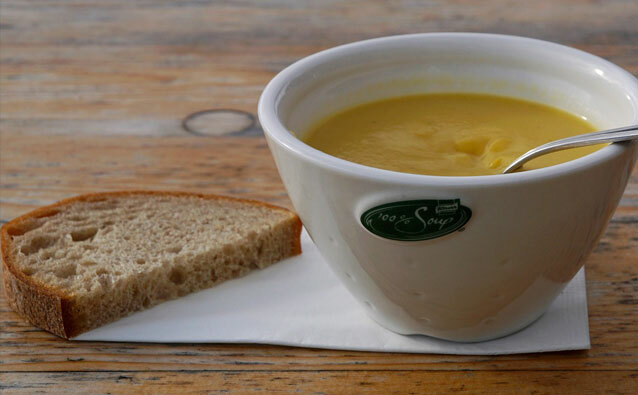 Just in time for the cozy fall season, Viking River Cruises is sharing their Pumpkin Soup, part of their Viking Recipe Collection. This no-cream recipe is nutritious as well as flavorful, a perfect appetizer or main dish to get you ready for those chilly fall evenings. Enjoy! 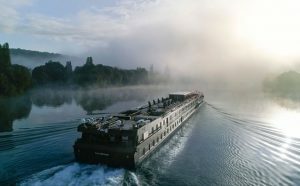 Starting on April 21, U by Uniworld’s river ship The B will sail along the iconic Seine River to experience Northern France at a Glance. This 8-day Seine River itinerary features stops in Paris, Vernon, Les Andelys, Conflans-Sainte-Honorine, Rouen and Caudebec-en-Caux. This new itinerary includes immersive excursions including tea at Chateau du Champ de Bataille, climbing the cliffs of Etretat, and a visit to the local market in Rouen to help choose ingredients for dinner on the ship. Guests will also be able to stop at the beaches of Normandy to commemorate the 75th Anniversary of D-Day, and participate in a special memorial ceremony at the American Cemetery. At launch, fares for this voyage are starting at $1,999 per person and include your accommodations, meals and excursions, but call 1-800-377-9383 for current rates and availability. 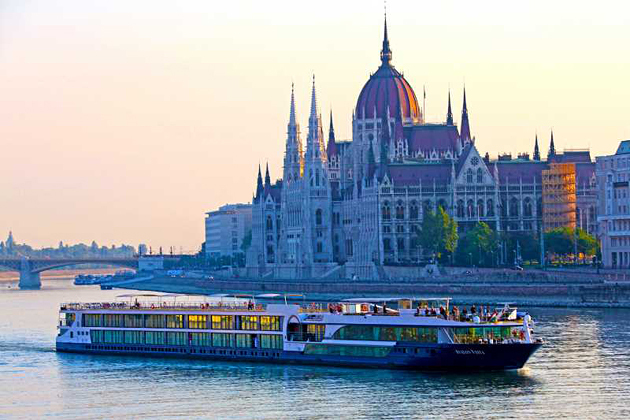 Being a river cruise that appeals to the younger crowd, U by Uniworld will also have lots of onboard activities including paint and wine, silent discos, rooftop yoga, karaoke nights and themed parties. 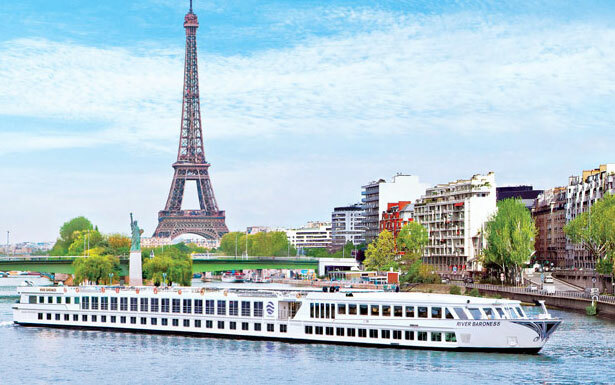 For more information about U by Uniworld and this exciting new Seine River itinerary for 2019, please call The Cruise Web today at 1-800-377-9383. 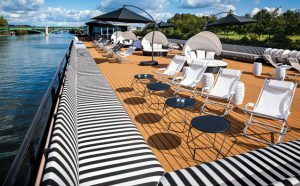 A very important precedent has been established in the cruise industry by Uniworld Boutique River Cruise Collection as it aims to attract millennials and Gen Xers – younger travelers in their 20s, 30s and 40s – with its ‘U by Uniworld’ brand. This innovative venture is poised to deliver more immersive and experiential itineraries, fewer inclusions and longer stays in each destination. With its contemporary feel aboard elegant vessels, luxury décor and white glove butler service, expect the same superb quality of authenticity and personalization in a more vibrant atmosphere. Everything from cocktail mixologists, international DJs, communal tables for dining and new culinary programs will be introduced on board the 116-passenger sister ships, River Baroness and River Ambassador. These ships will be renovated and dedicated to the new ‘U by Uniworld’ brand in the upcoming year. While onshore, guests will connect with locals, dine and drink at bars, and party throughout the night with carefully curated excursions and adventures. Pricing for ‘U by Uniworld’ is expected to be lower than the cruise line’s main brand. As you prepare to gather with family and friends this holiday season, consider your favorite Christmas traditions. Many of these traditions and holiday hallmarks are actually rooted in German culture, including gingerbread houses, Advent calendars and decorating Christmas trees. 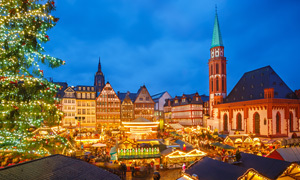 These popular traditions are also at the heart of Europe’s Christmas Markets – seasonal festivals devoted to the celebration of Christmas. Now, thanks to the growing popularity and accessibility of river cruises, everyone can experience the magic of a European Christmas Market by taking a special holiday river cruise. But just WHAT are Christmas Markets? The massive continent of Asia is a place filled with mystery, especially for people living in the Western Hemisphere. Asia packs in extremely diverse landscapes, cultures and experiences. While cruising to Asia, you’ll find traditional cultures less impacted by Western customs. You’ll find amazing technology, like the bullet train that goes 200 miles per hour. You’ll also find some of the oldest living people in the world who thrive on diets of fresh fish and practice tai chi. This isn’t a continent you should visit, it’s a continent you must visit. However, a trip to Asia isn’t something that you can get done in a week or two – it’s the largest continent in the world, taking up 30% of total global land area. To help you grasp Asian life, land and culture, we have broken the continent down into eight cruising regions that you need to experience. Learn about what each region has to offer and find a cruise itinerary that will bring you to these exotic destinations. Oftentimes, when people think of Asia, China is what comes to mind. 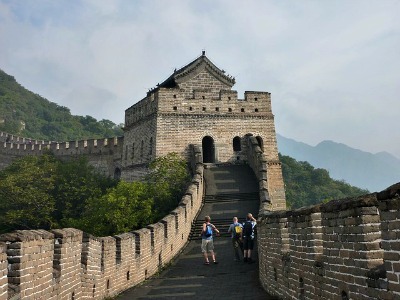 Second only to Russia in size, China is a massive country that has a variety of sites and cities to visit. China’s history is a fascinating one and you can’t grasp their culture and traditions fully until you visit and observe the treasures of past dynasties, like the Ming and Qing, firsthand at the Forbidden City. However, this country isn’t stuck in the past. China is teeming with an increasingly independent population which you can experience when you go to Shanghai and stroll along the famous Bund waterfront area, or to Hong Kong with its skyscrapers and dazzling laser light shows. Walk along the Great Wall in Beijing. Head north to Chengdu to visit the Giant Panda Breeding and Research Center to see the tuxedoed bears. Have tea and dim sum, which are small steamed bites, famously served in the south of the country. What’s So Special About Specialty Cruising? The Merriam-Webster dictionary defines a specialty as something that a person or place is known for making or producing well. We think everyone has a hidden specialty, something that makes you stand out. You might have a specialty in baking chocolate chip cookies, or perhaps you have a certain way around car engines. Cruise lines also have their own specialties, and we set a few aside that put extra emphasis on that specialty and make it an interesting aspect of your cruise. We’ll break these specialties down into three main categories: river cruising, onboard experience and expedition cruising. Celebrating a hobby or a passion while on a vacation to a beautiful destination is the best of both worlds. Not only are you discovering something new, but you are meeting others who share your interests. 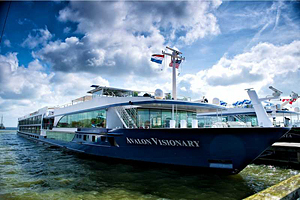 River cruise line Avalon Waterways has seen the profound effects their specialized sailings have had on their passengers, and for 2014 they have decided to increase the number of themed sailings by 30 percent. Each sailing will focus on a certain interest and provide insight and activities geared around that interest both on land and while on the river. Beer Tasting – This sailing on October 13, 2014 will visit sites in Austria and Germany and passengers will be able to participate in onboard tastings, tours of historic breweries and attend onboard lectures about European beer brewing techniques. Golf – The July 7, 2014 sailing of the Austrian Highlights and Bavaria cruise allows passengers to participate in special golf excursions. Don’t worry, Avalon will set up the tee times. Wellness – Also departing July 7, 2014, the Wellness cruise will have passengers start their morning with stretching and yoga. Throughout the cruise healthy and delicious meals will be served onboard and passengers can attend lectures on leading a healthy life. 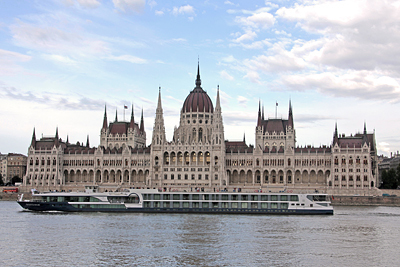 This cruise will take place on the Blue Danube Discovery itinerary, which sails from Budapest to Prague. WWI History – 2014 marks the centennial of the start of WWI. Avalon will have two sailings that delve into the history of this great war with onboard lectures, and visit some of the key battlegrounds or landmarks from the war. The two sailings are the July 14, 2014 Grand France itinerary and July 22, 2014 Paris to Normandy’s Landing Beaches itinerary. These sailings are limited so please call a consultant at The Cruise Web to ensure a spot on one of these amazing theme cruises. For a limited time you can save $250 per person when you book any 2014 European cruise from Avalon Waterways, so don’t wait till these sailings are sold out. 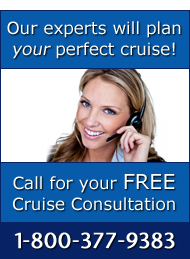 This month The Cruise Web began a partnership with The Travel Channel. Our company will be creating content for their web site, travelchannel.com. 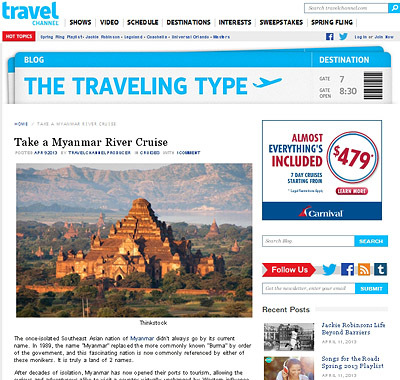 The first posting details the experience of a river cruise to Myanmar. Myanmar is a Southeast Asian nation that is known for its temples and beautiful landscapes. The country is now being rediscovered thanks to easements on travel restrictions. 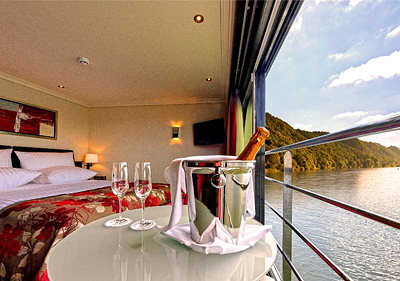 Viking River Cruises will be offering a selection of cruises on the Irrawaddy River starting in January. Be sure to leave a comment on the post!